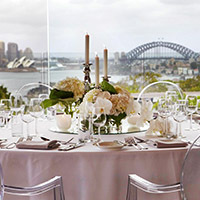 These 5 tips will make finding the perfect event venue that little bit easier. 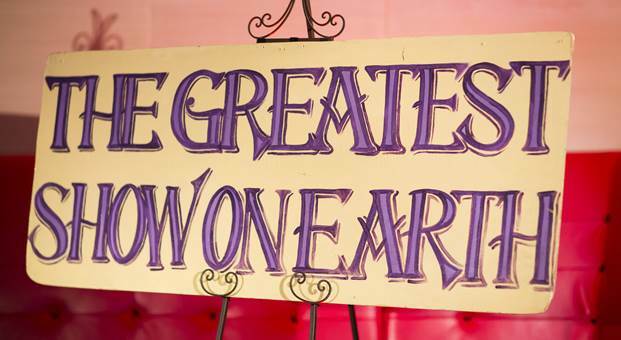 There’s a lot to consider when choosing the right venue for your event. With over 22 years in the industry, Peter Jack, founder and director of EMG Events Agency, knows all too well the importance finding the perfect event space. 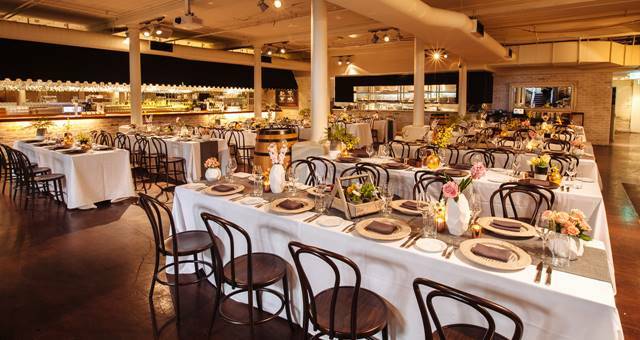 Here, here shares his top five tips for making the right choice when sourcing an event venue. To kick-start venue research, you need to ask yourself (or your client) key questions that will determine the location. Think – where are the guests coming from? Are they local, interstate or international attendees? If guests fall into the latter, you will need to consider geographical location as it will mean guests are likely in town for a few days to enjoy the sights of the city. They will want to be central to the action and close to accommodation, so these requirements might form part of your scope. Ask if the venue is visually in line with what the client needs and wants. The space must reflect the type of event you are looking to create. 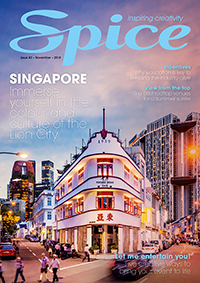 The levels of sophistication from an aesthetic perspective is also imperative – a ballroom may not be the most viable option for a conference, just as an event with performance elements may not suit a space that has no stage or back of house. This tip is often the driving force behind many in event planning – finding opportunities to get creative! Is the venue a blank canvas that you can modify as needed? Is there access to multiple spaces – both inside and out (catering to all seasons)? When venue scouting, we always work with venues that have great ideas and are willing to collaborate with our vision to reimagine the traditional event space. 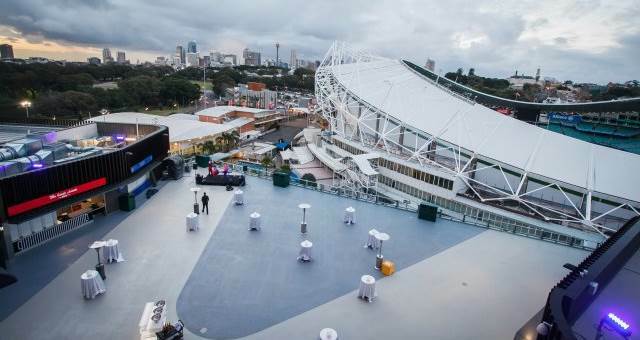 A venue that we use regularly to help bring our event visions to life is Melbourne & Olympic Parks. We recently organised an inaugural Golf Business Forum in 2018, which ran over a full weekend for 200 guests at the Melbourne Park Function Centre. We relied heavily on the M&OP team to bring this huge event to life from planning to execution – everything from logistics, timings, delivery and design, this support being absolutely integral to the success of the event. You mustn’t only consider hire price, but overall value of the venue. Ask, does the venue come with free WiFi, staging and lighting or kitchen spaces? An event manager should be looking for ways to create more value for clients by sourcing a venue with infrastructure in place that comes as added value to the venue hire cost. You might also consider how involved and supportive the venue is going to be. Having good relationships onsite will make the experience better for all involved. Event managers will never forget venues that jump in to help when things go wrong onsite (which they often do!). Access is a big consideration and one that often determines the guest’s final impressions. Access will encompass guest experiences on arrival and departure – and also flow into the event preparation for the events team. Consider the bump in and bump out process, if there are other events loading in and out at the same time as you, how big the loading dock is and if there is enough space for multiple trucks. A traffic jam in the loading dock will affect everything and everyone on the production schedule, so make sure you look at this little piece of the puzzle quite early on in the project. Looking for a unique event venue?